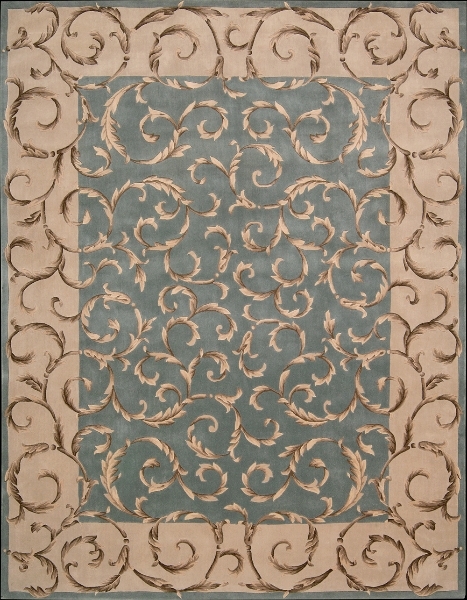 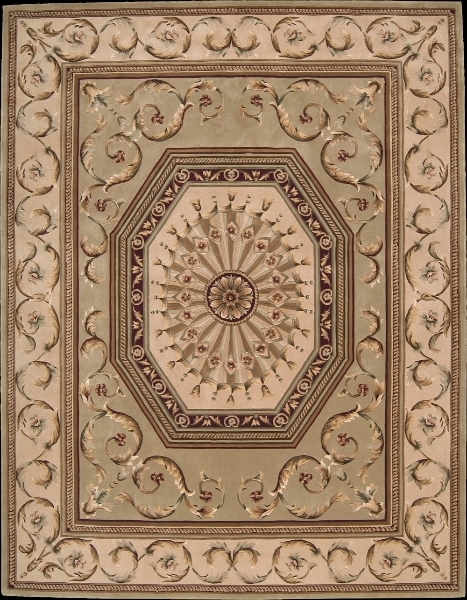 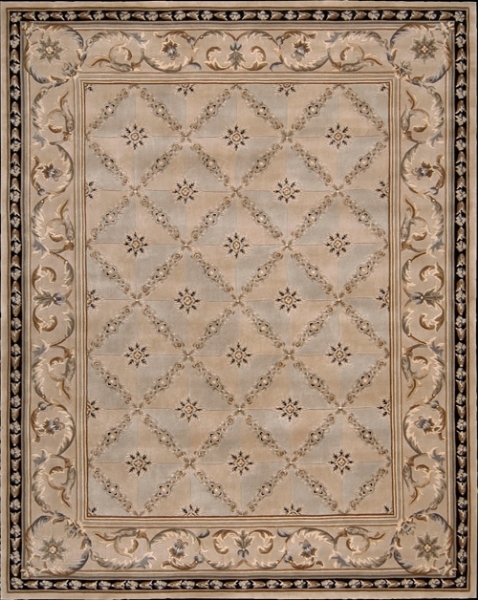 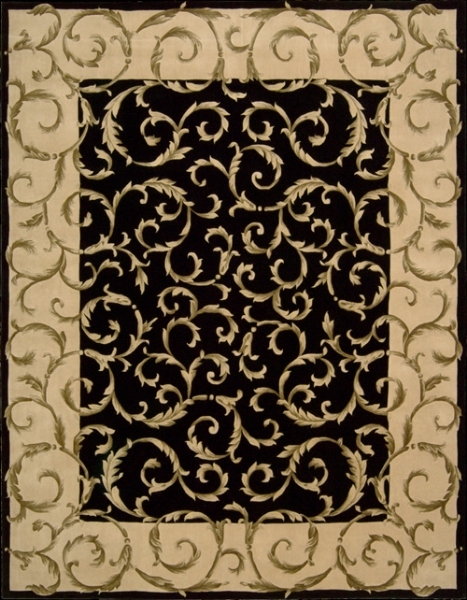 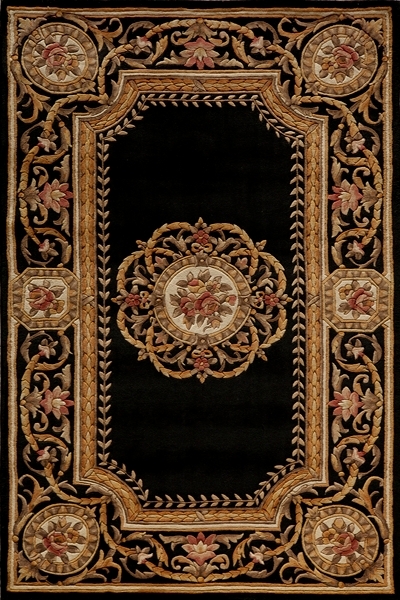 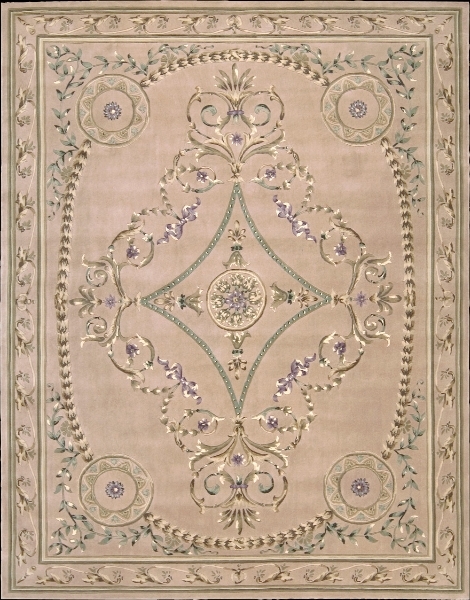 Neoclassical design rugs are a timeless traditional style that consists of elegant lines and classic forms that harkens back to the late 1700’s. 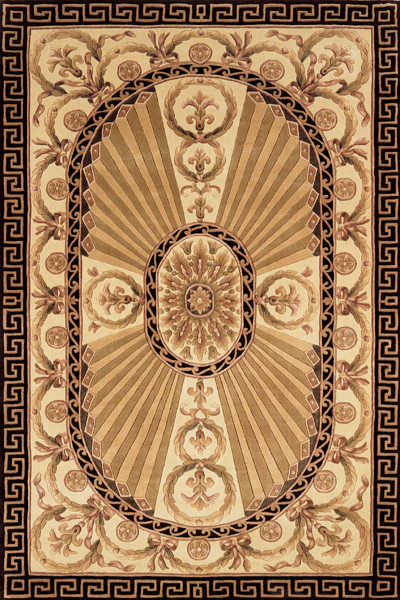 Neoclassic rugs can be luxurious yet a little reserved with elements from Greek design and Roman antiquity to create balance and refinement. 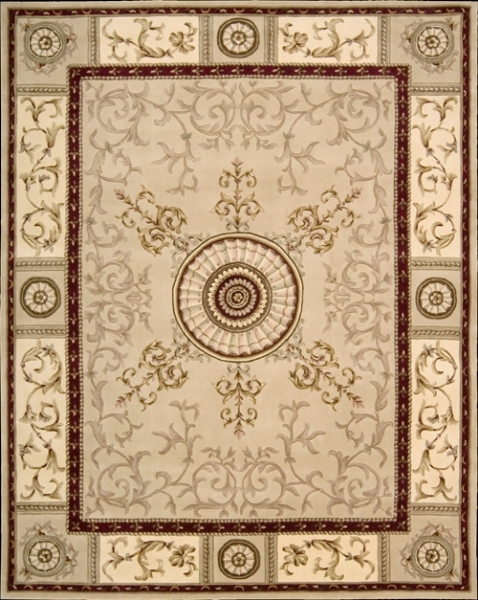 If you have a formal dining area in need of a rug to complement your decor, we definitely recommend a neoclassical style rug. 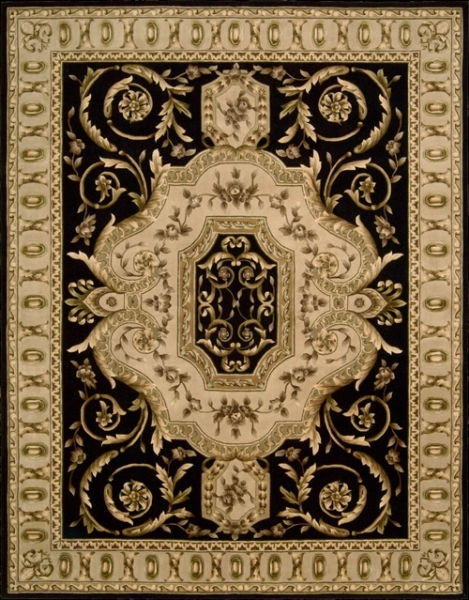 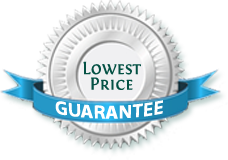 Mark Gonsenhauser’s Rug and Carpet Superstore in Virginia Beach offers one of the largest selections of rugs and carpets in Hampton Roads. 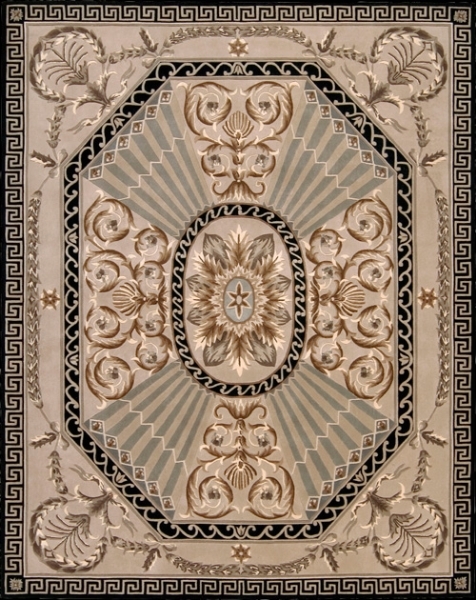 Come by our showroom today and let our professional, helpful staff find the perfect neoclassical design rug to complement your home decor.